These Solar Panel for any Backup Camera System will allow ANY backup camera we sell to be powered by Solar Power. This means you do not need any other power source for the camera. When driving down the road this will power your camera without the need to press any buttons or do anything. 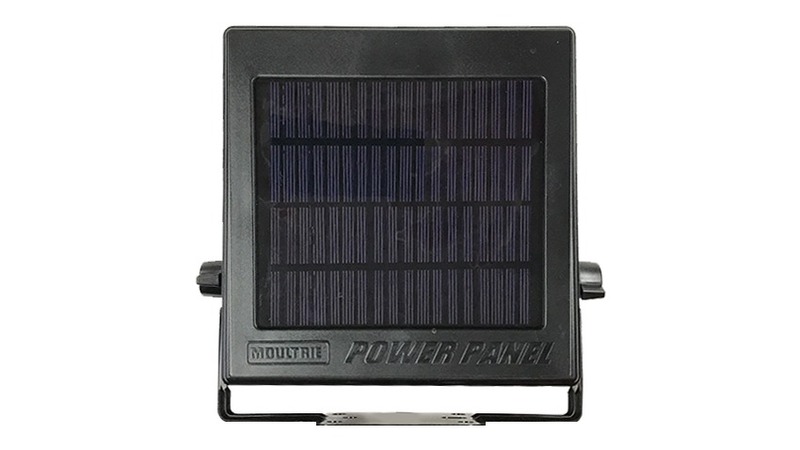 It simply collects solar energy and the camera is powered. It will last up to 12hrs with NO sunlight. It has an internal storage for enegy, so you can drive in the dark without any problems. This means that the camera with little sunlight can work all the time around the clock. This solar system comes with the solar panel and everything needed to operate it. "I tested 4 different brands, this was by far the best performer and most reliable even in minimal light situations. i was actually able to power the monitor with it so i am very impressed." "I wanted to be able to move around my camera between vans. This with a suction cup for my camera allows me to do it. The solar panel has a built in battery that allows me to use the camera at night. I have not yet been able to use up the batter because by the time I'm done with it its already getting sun and recharging. I also like that it shows how much battery power it has in storage. " "I used this to power my RV camera. It has never died on my and i have been using it for 3 weeks."